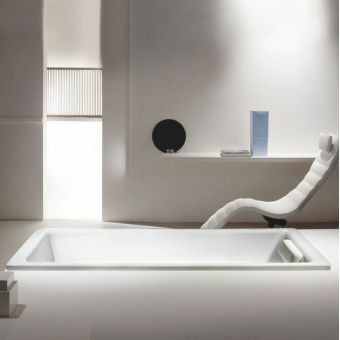 Embodying the timeless design concepts of simplicity and purity, the Centro Duo from Kaldewei make the perfect centrepiece for the modern, minimalist bathroom. 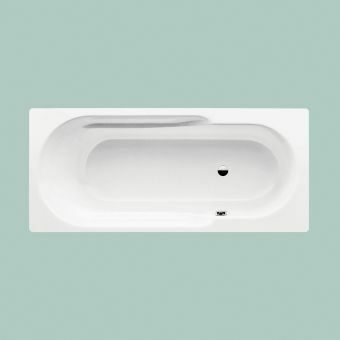 Employing the simple but effective oval shape for the bath basin, its gentle curves offer a clean look when empty, and a comfortable, smooth haven to bathe in. 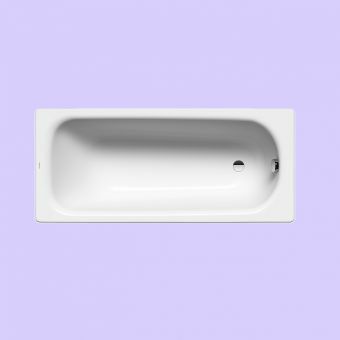 Presented in pristine, alpine white as standard, as well as a wide spectrum of matt colours, the Centro Duo has the capacity to complement your design brief and create a stunning visual effect. 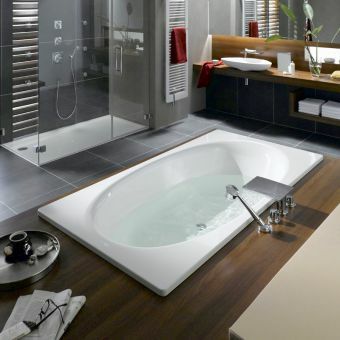 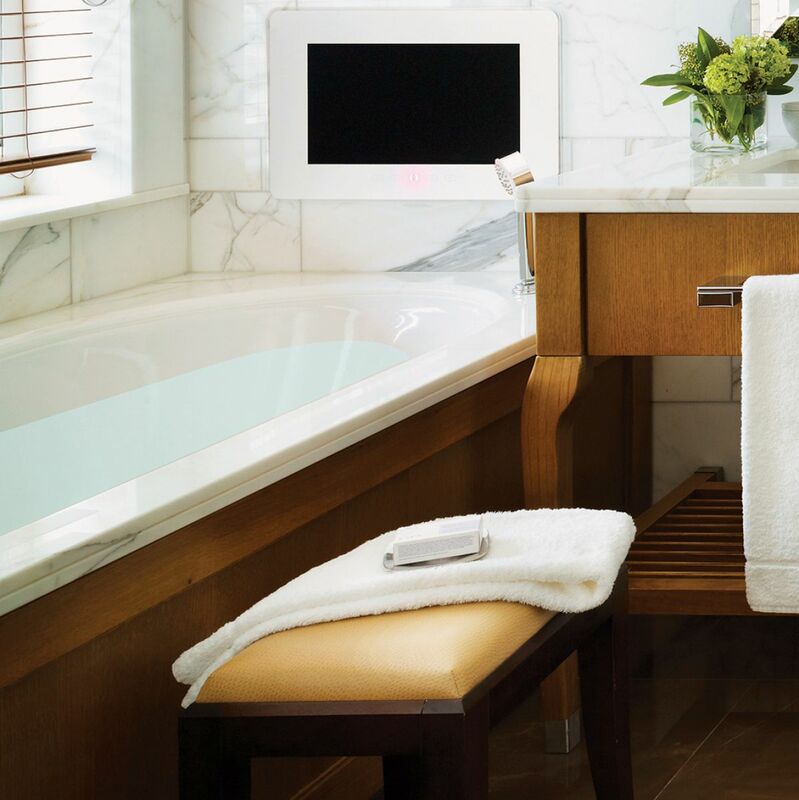 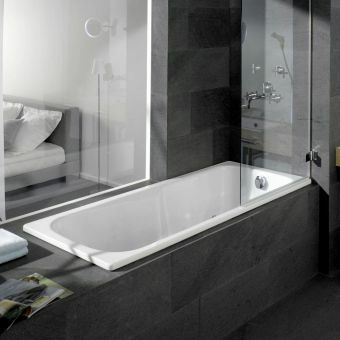 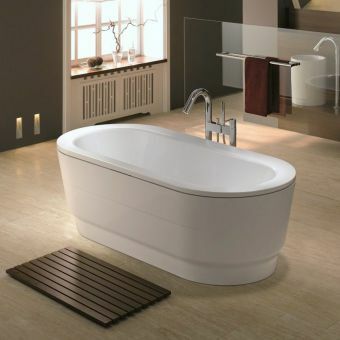 Coming in two sizes, of either 1700 x 750 or 1800 x 800, this is a grand bath that makes a grand statement. 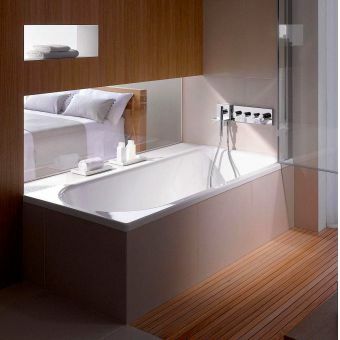 Optional upgrades include easy-clean treatment and anti-slip enamel. 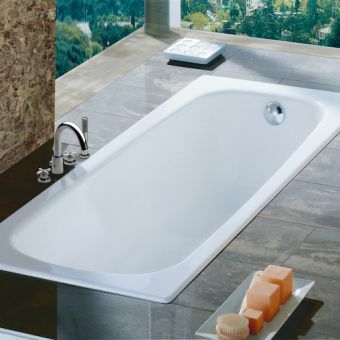 A variety of different waste options are also available on enquiry.